Contact us and we will develop the best itinerary for you, organize your tour and assist you in your planning efforts. Drive round the city to see St.Petersburg highlights. Main Street – Nevsky prospect. The Hermitage. 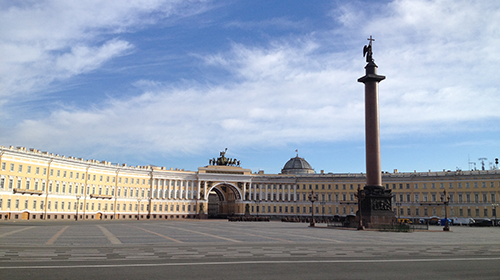 Tour of the museum – Winter Palace, Small Hermitage, Old Hermitage, New Hermitage. Visit to the Church-on-the Spilled Blood. 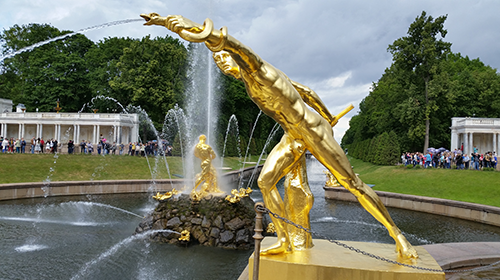 Drive out of the city to Peterhof (Russian Versailles) to see fountains. A guided tour of the Upper and Lower Fountain Parks. Drive back to St.Petersburg. A Subway ride of some famous stations of 1955. Walking tour of the main street – Nevsky prospect. Guided tour of the Summer Garden of Peter the Great. Drive out of the city to Czars’ Village/Pushkin. A guided tour of Catherine Palace (with Amber Room) and Catherine Park. Drive to Peterhof (Russian Versailles) to see fountains. Visit to the birthplace of St.Petersburg Sts. Peter and Paul’s Fortress and Sts. Peter and Paul’s Cathedral. Guided tour of the log-cabin of Peter the Great. Drive to Peterhof (Russian Versailles). 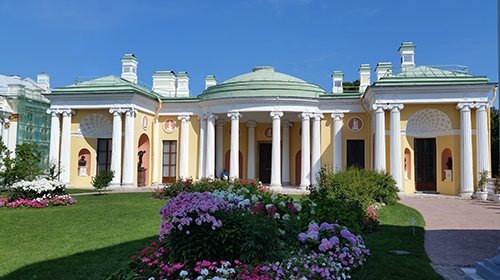 Visit to the Hermitage (early admission – from May till Oct). Tour of the museum – Winter Palace, Small Hermitage, Old Hermitage, New Hermitage. Tour of the General Headquarters Building on Palace Square (the largest collection of French art outside France). The Youssoupov’s palace – XIX century aristocratic mansion, the site of Rasputin’s murder. Guided walking tour of the main street – Nevsky Prospect.